The Mobile Mojo is perfect for quick seating options and adding extra features to the room. This cube is mobile and light in weight for quick and easy use. These stools are made to order in 3-4 weeks. High quality commercial design feature. 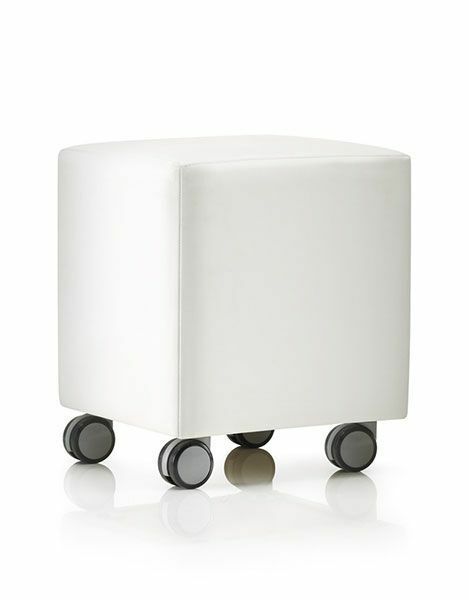 The modern day upholstered cube is complete with castors for easy mobility.